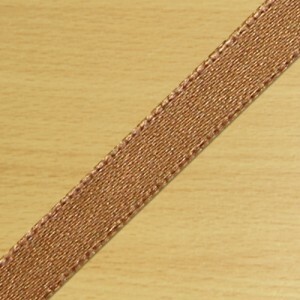 7mm Satin Ribbon Light Brown Ideal for craft or haberdashery projects. Length: 3 Metres. ..
7mm Satin Ribbon Mauve Ideal for craft or haberdashery projects. Length: 3 Metres. 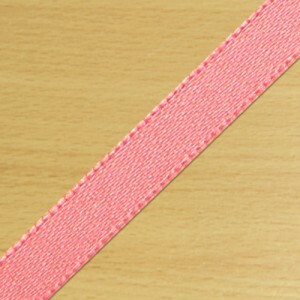 ..
7mm Satin Ribbon Salmon Ideal for craft or haberdashery projects. Length: 3 Metres. 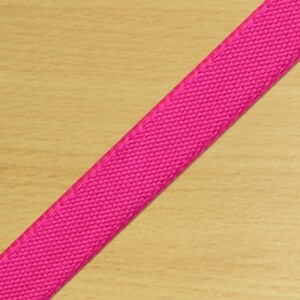 ..
7mm Satin Ribbon Fuschia Ideal for craft or haberdashery projects. Length: 3 Metres. ..
7mm Satin Ribbon Sage Green Ideal for craft or haberdashery projects. Length: 3 Metres. ..